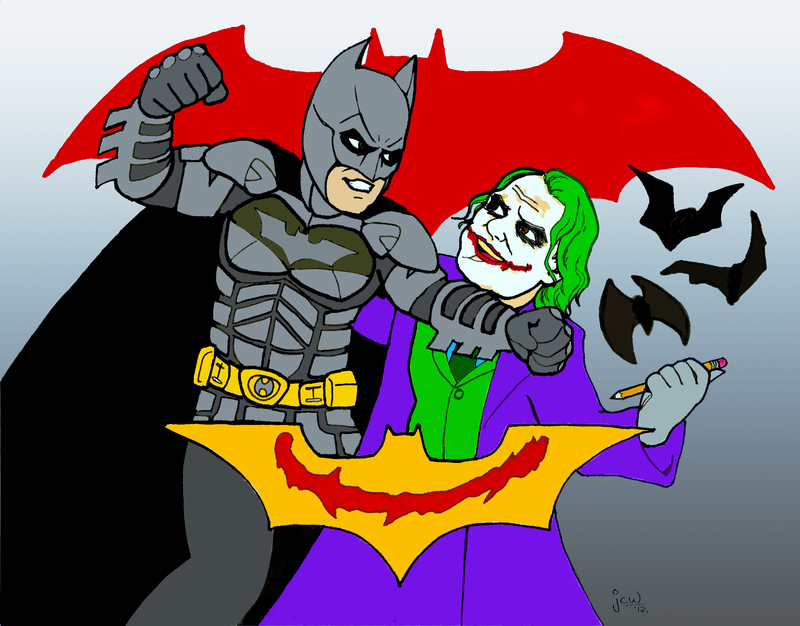 ≈ Comments Off on Batman?! Again?! Batman can't catch a break. Until he does. Listen, saying I’m looking forward to this movie would be like the Colonel saying he couldn’t wait for the new batch of chickens he was going to fry up to arrive. As a Batman fan, it goes without saying. However, that Kentucky fried enthusiasm for the movie only carried through in the conception of this picture, because at some point during the pencilling I just rushed to get it inked because I wanted to get to the Photoshop practicing. 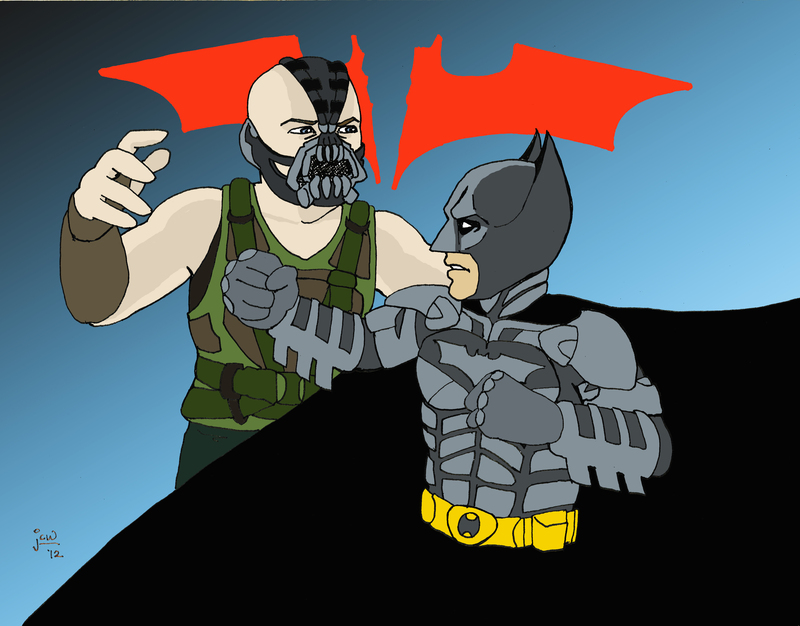 As a result, the lines got sloppier, and I got less finger-licking satisfaction out of this picture than the last Batman one. Plus, the Heath Joker is just a lot more visually interesting than Tom Hardy Bane. It’s like comparing fried chicken to boiled chicken. And I am not talking about the performances of the actors nor the tastes of the differently prepared poultry. Both, I am sure, are worth my time and enthusiasm, but visually I’d rather be looking at a plate of Southern fried chicken smothered in gravy than a boiled chicken leg. I’m going to end there, as I need to go get some food in me. Possibly from a bucket. 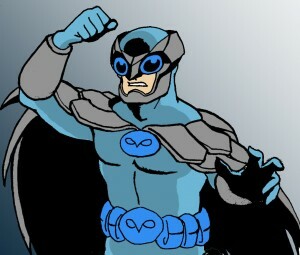 But here’s another doodle just because this post excedes two paragraphs (that’s a rule, yeah?). And always remember: Do not get chicken grease on your comic books. 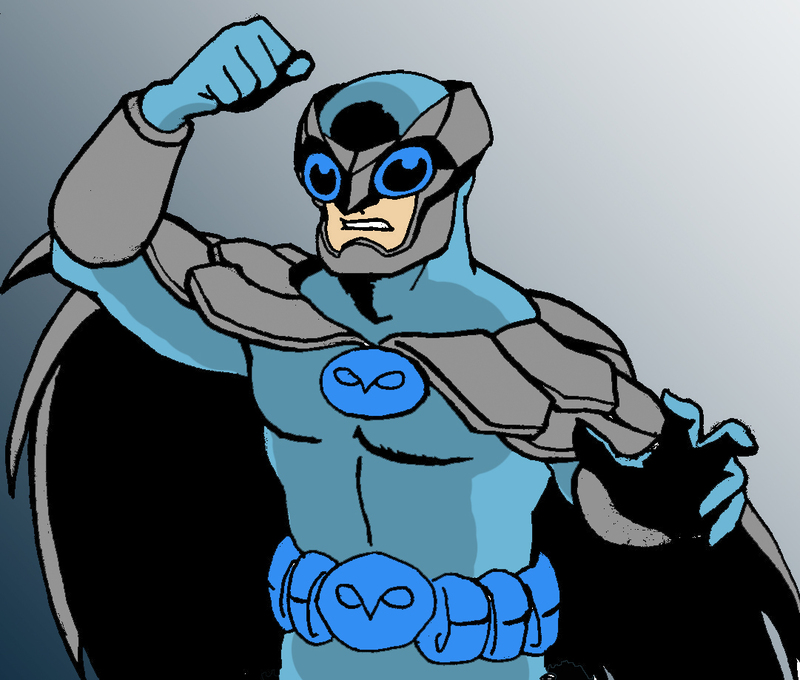 An oldie from the sketchbook, Owlman! 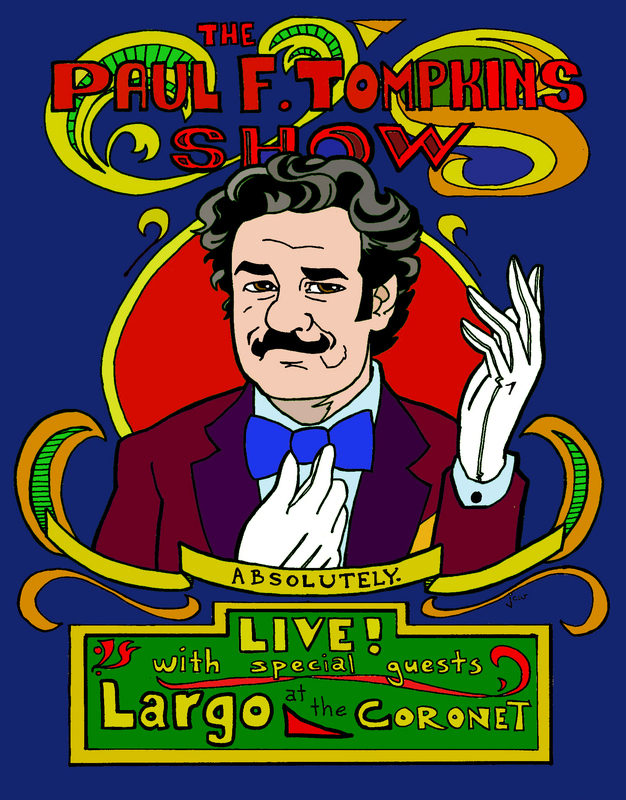 As I said in my last post, I’m a big fan of comedian Paul F. Tompkins. 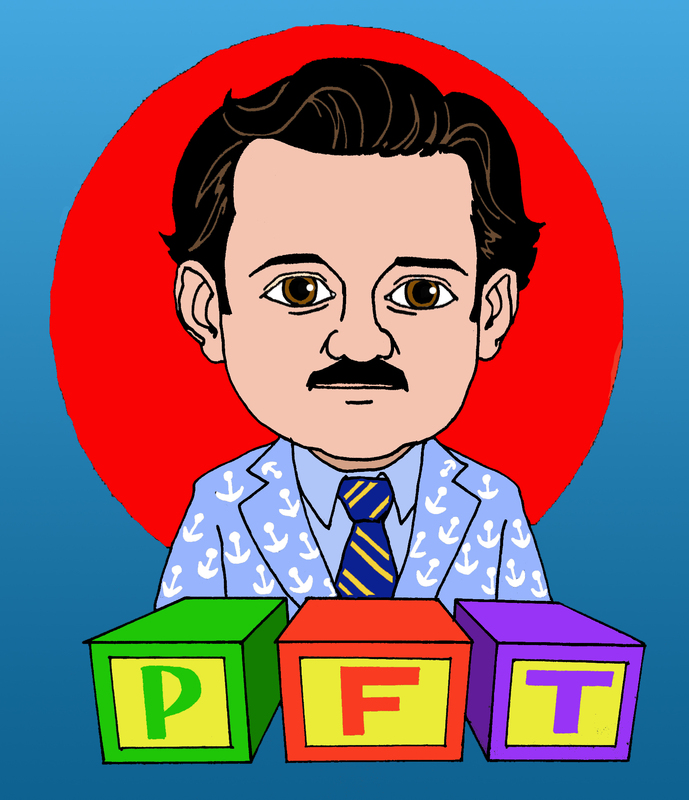 I recently started a Twitter account (@thejchriswong), which, so far, has been for the sole purpose of tweeting my PFT fan art. Here’s the latest, which draws inspiration from Paul’s last two appearances on the Who Charted? podcast. 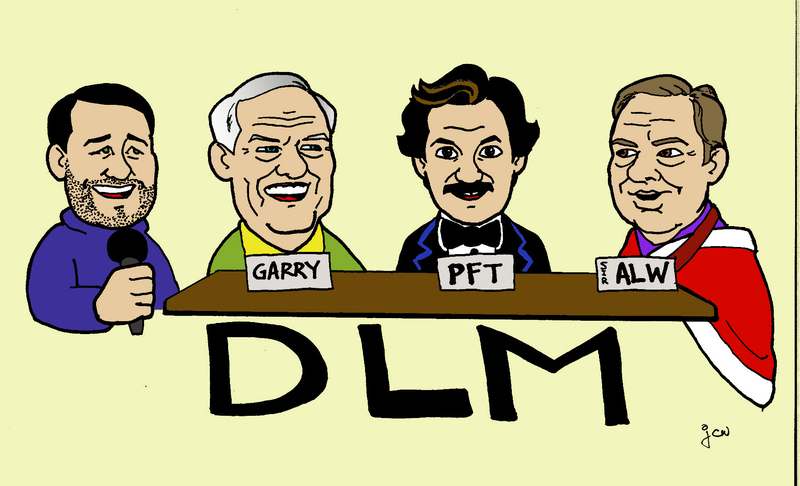 Here’s another from a few weeks back, based on PFT’s appearance on the Doug Loves Movies podcast. I’d explain the context, but really, just go listen. Who Carted? and DLM are really funny podcasts worth checking out in their own right. Paul was kind enough to retweet both these drawings. 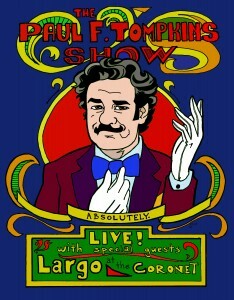 The Paul F. Tompkins Show! I’m finally getting around to teaching myself Photoshop, albeit slowly. 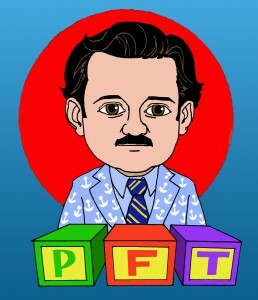 I just colored this picture I drew a while ago of my favorite comedian, Paul F. Tompkins. I attended his stand-up show on Saturday and had a really good time. His comedy has really evolved from when I first heard him. For a guy who’s first album is entitled Impersonal, he gets really personal these days with his storytelling. His anecdotes make me analyze my own life, if you can believe it. And even if you don’t, they still do. Na na na na na! Batman! ≈ Comments Off on Na na na na na! Batman! Batman does not appreciate a good magic trick. This was fun to draw. One of my favorite movies. Definitely my favorite superhero. On a related note, I just started reading Supergods by Grant Morrison. It’s right up my comic book geek alley. ≈ Comments Off on You’re not LaBoeuf. My dad is a pretty big cinefile, so I was exposed to some pretty awesome movies at a young age. Though now as an adult (for the most part), I find myself disagreeing with the old man’s taste in films. For example, he does not like the Coen Brothers. Meanwhile, I can quote the entirety of The Big Lebowski. Ah, well. 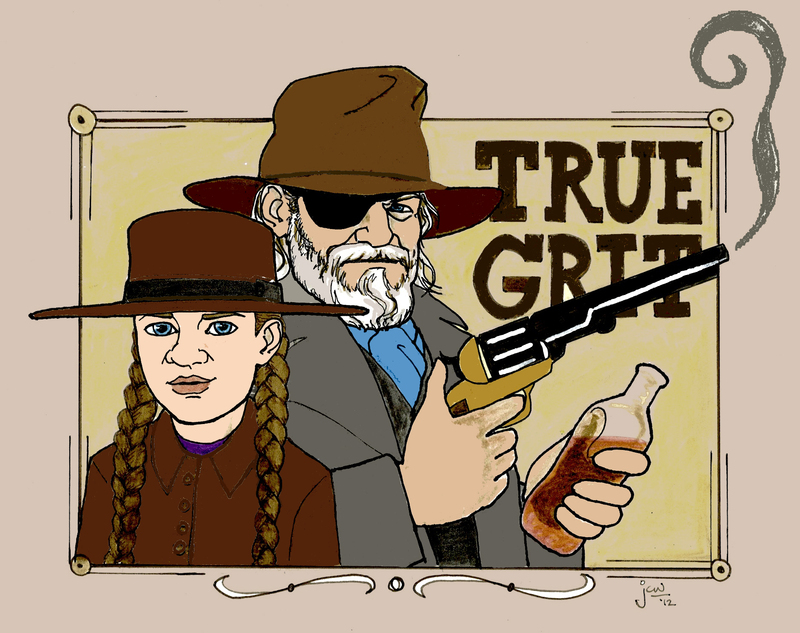 Here’s a drawing I made of their adaptation of True Grit, another great Coen/Jeff Bridges collaboration.